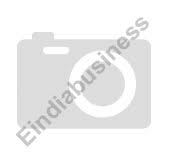 Dealers, exporters and wholesale manufacturers of industrial automobile body parts, automotive components, customizable welding nozzles, customized machinery parts, rotary kiln cement plants, cement grinding plants, etc. 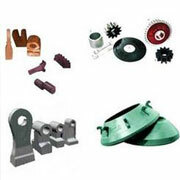 Manufacturer and exporter of a wide range of construction machinery and equipments as both conventional and modernized systems, specializing in construction machines like concrete block making machines & paving block making machines, earth rammer, concrete mixer, concrete block, hollow block, block machine, paver block machine. We are leading manufacturer, supplier and exporter of hydraulic operated concrete block making machine, concrete block machines, concrete mixing machine, hollow block mixer machine and concrete mixer machinery dealers distributors in india. 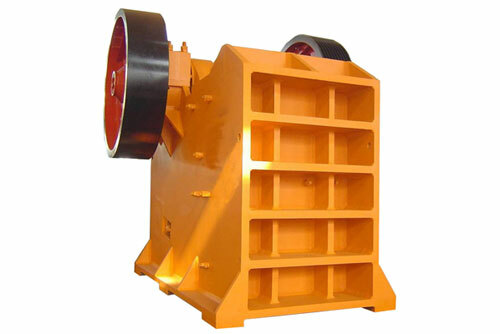 We Offer Spring Cone Crusher. The safety spring system is the overload protection device, which makes foreign material goes through the machine without bring any hurt to it. 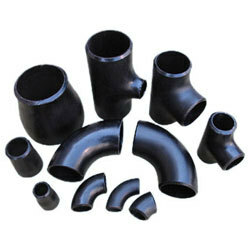 The sealing modes are oil and water, which segregate the stone powder and lubricating system. 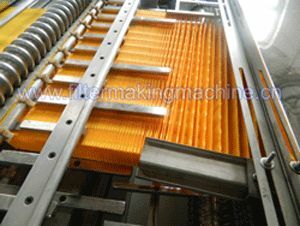 We are leading supplier of Rotary Pleating Machine 5AT etc. 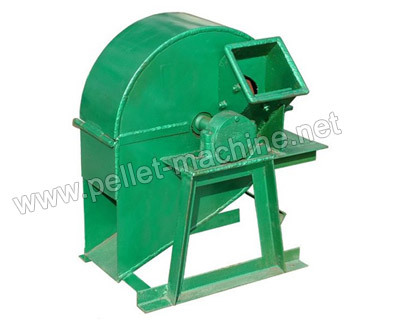 We are leading supplier of Wood Crusher etc. 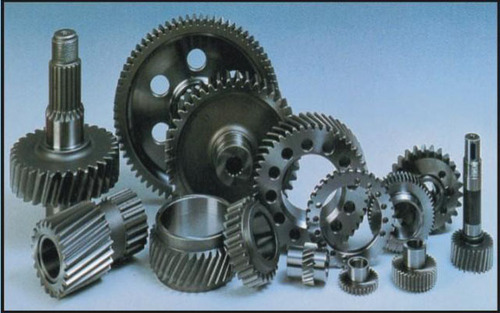 We offer Industrial Machinery & Parts etc. We are offering SS Multimill We have a wide range of S.S Multimill to suit industrial requirements, various sizes and designs to suit specific customer needs. 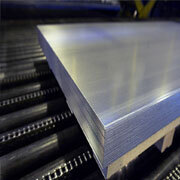 Many of the products are available in ready stock for instant delivery commitments / or can be delivered on short notice. 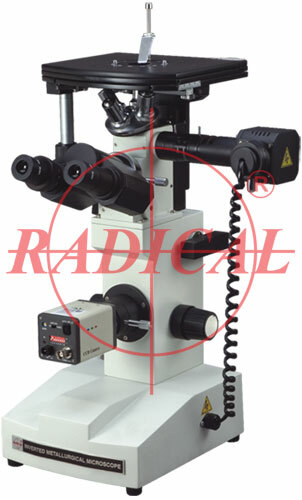 We are leading supplier of Inverted Metalluurgical Microscope etc. 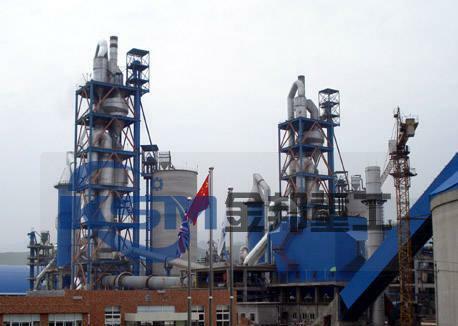 We are leading supplier of Cement Equipment/Complete Set Of Cement Machinery/Cement Machinery etc. 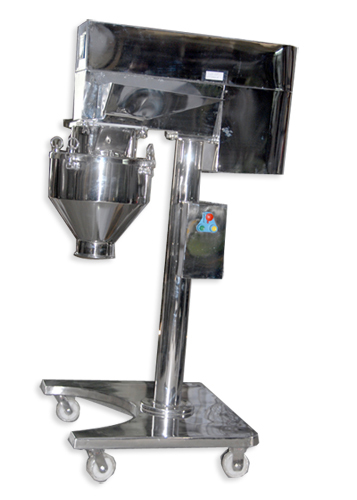 We are leading supplier of Wood Sawdust Machine etc. We offer Underground Diesel Scraper CYJ -0.75 etc. G. M. P. Solutions (p) Ltd.
D. B. Engg Pvt. Ltd.
Nov Sara India Pvt. Ltd.